Crushed aggregate is made from crushing the stones derived from the mountains using specific methods and machinery to certain sizes. 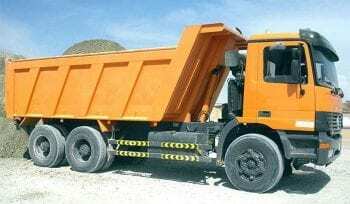 Crushed Aggregates come in different shapes, colors and sizes depending on the quarries and requirements of the customers. In UAE most of the mountains are located in the northern emirates of Fujairah and RAK; thus most of the crushing companies are located on the mountain side of these emirates. 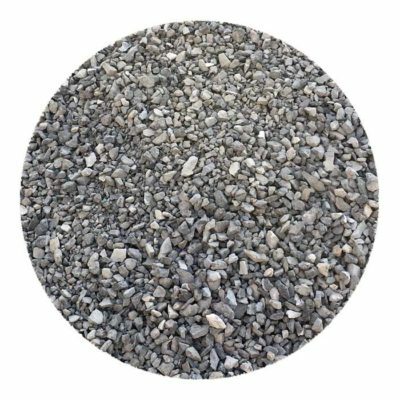 Large size aggregate that is used for a wide variety of construction & landscaping applications. 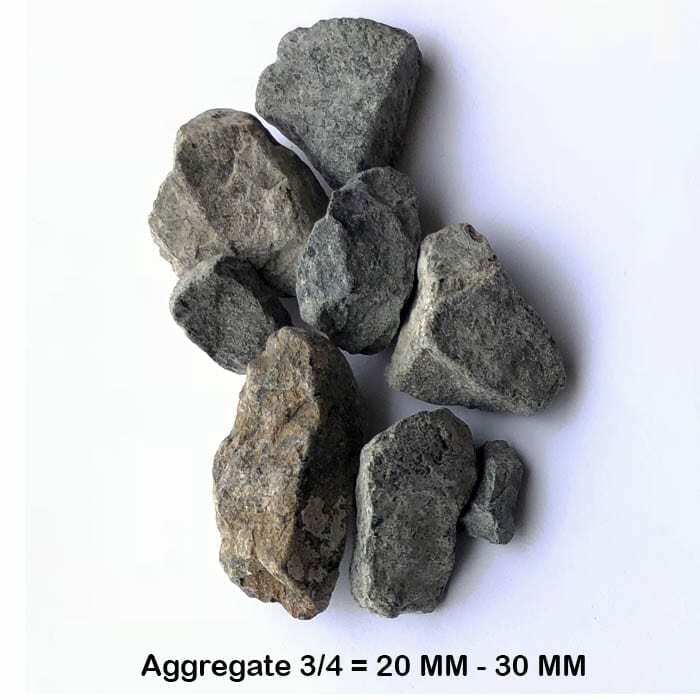 Aggregate 3/4 is most used in road building, landfilling as well as decorating works in landscaping projects. 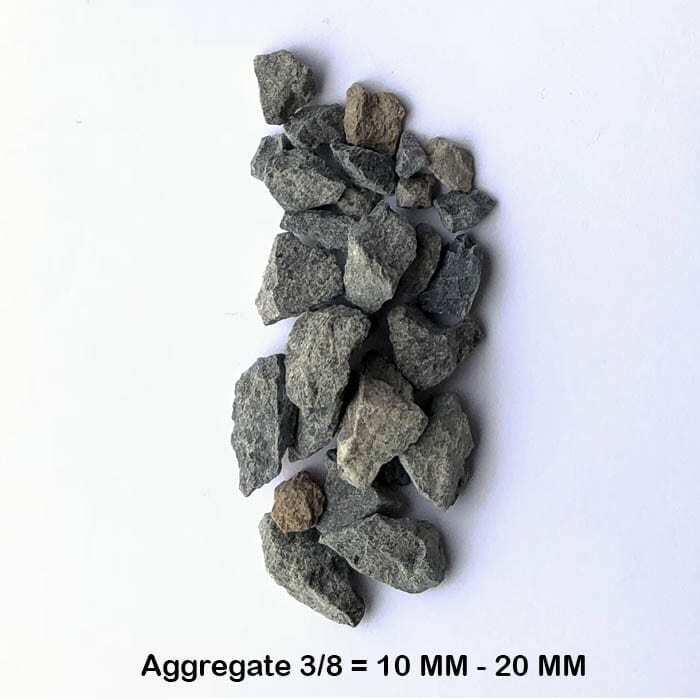 Medium sized aggregate which can be used either alone or as a mix with either aggregate 3/4 or aggregate 3/16 in order to balance the average size of those aggregates. Aggregate 3/8 has the same case use as the aggregate 3/4. 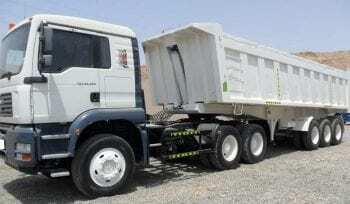 The smallest size of aggregate that we supply. 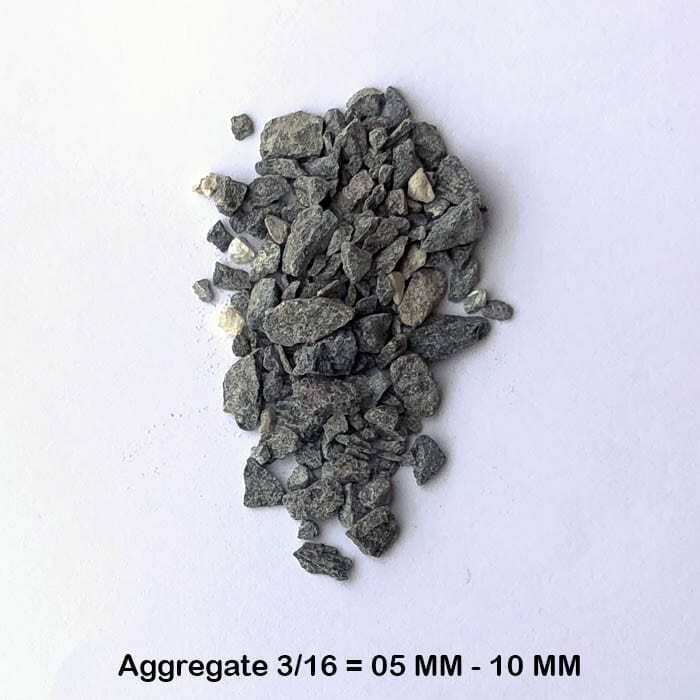 Aggregate 3/16 is widely used in building construction and cement block manufacturing. It is also known as the interlock sand because it is used as the bedding layer before laying on the interlocks. 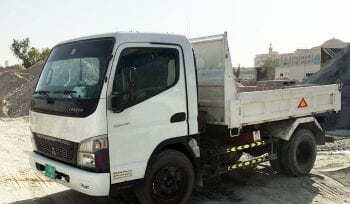 Delivery with Mitsubishi Fuso Tipper Pickup truck. Whether your company is participating in a tender or have a BOQ, we will assist you in sourcing the right products.